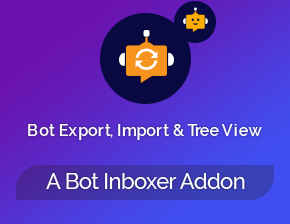 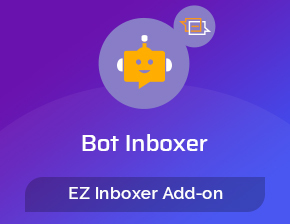 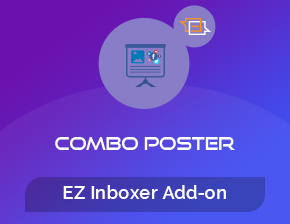 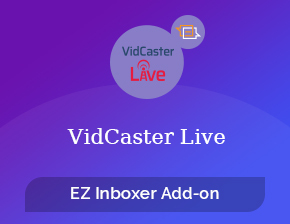 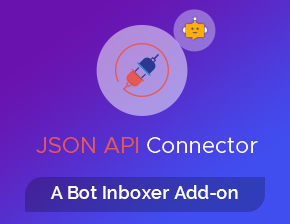 If you are here then you must know about EZ Inboxer,the base app to run this add-on that allows you to set comment auto reply and comment private reply for individualFacebook page posts. 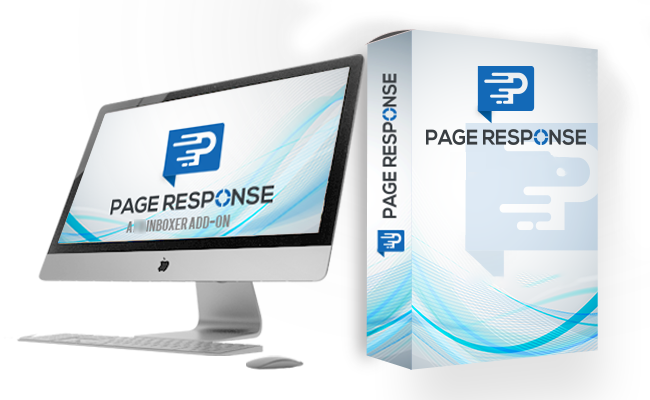 Then why do you need PageResponse? 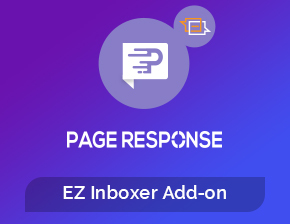 Well, PageResponse is a EZ Inboxer add-on that allows you to set comment auto reply and comment private reply with one settings for the full page. 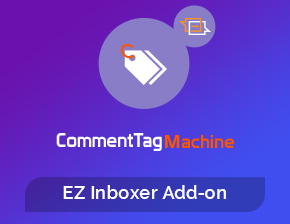 Imagine you have lot of pages & posting each day. 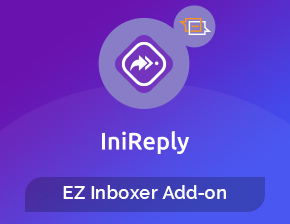 We know it’s hard to setup auto reply & private reply for each post individually. 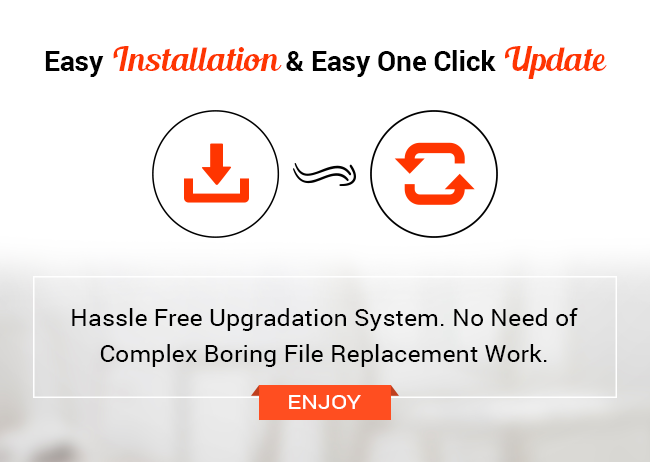 We are introducing this brand new add-on to solve this serious problem. 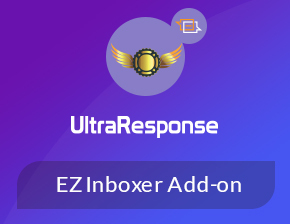 The most important part is it replies within seconds. 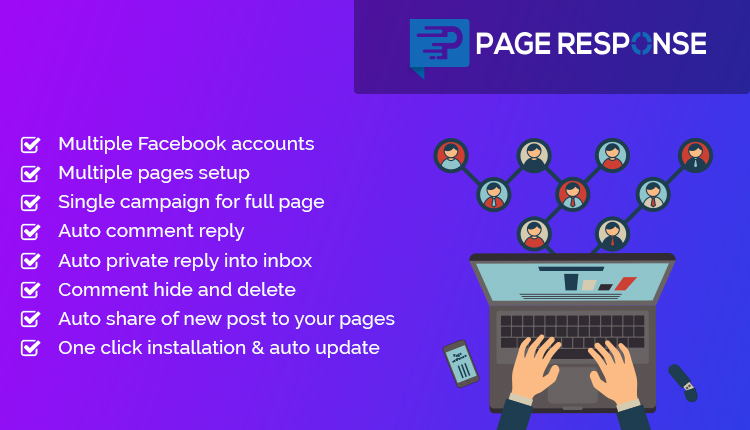 PageReponse also has the feature of auto like your page’s new posts as your other pages and auto share in your other pages. 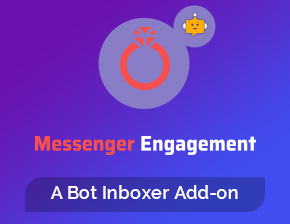 Auto like/share share only works for new posts and single campaign will work for whole page. 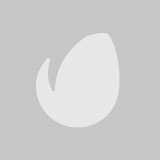 -Fix: Facebook bug of geting page list and throw error in the first attempt. 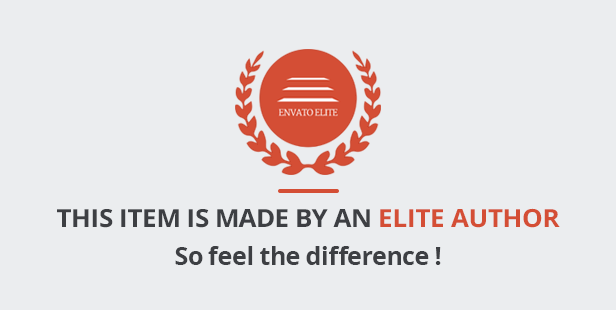 Regular license can be used by you or one client, in a single end product which end users are not charged for. 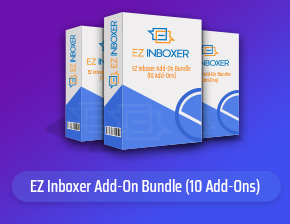 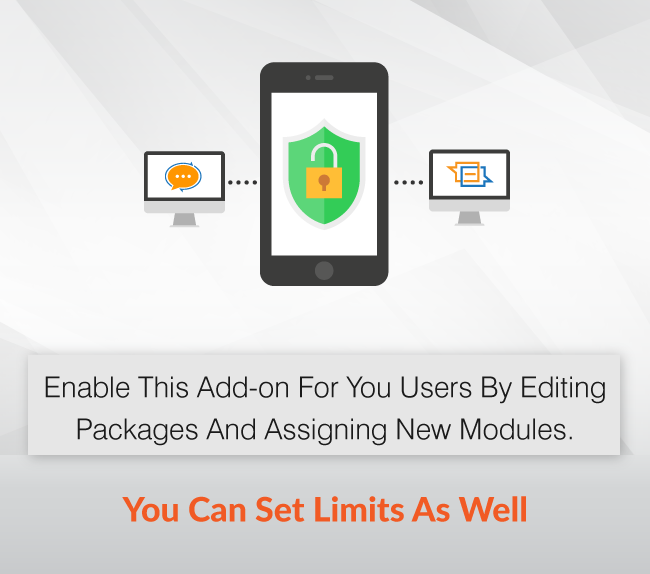 If this product is an add-on of another product, then you can buy extended license of parent product only and purchase regular license of the this product. 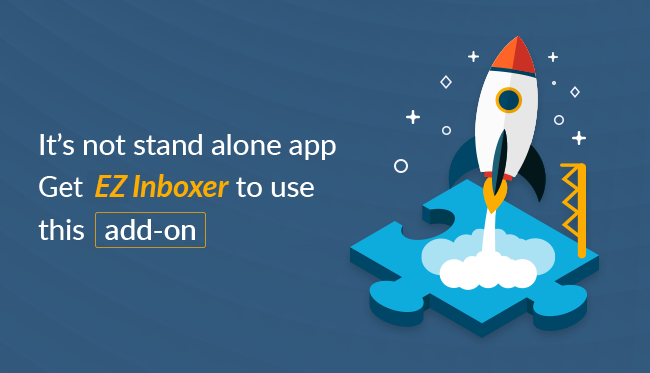 Subscribe to get the latest news, update and offer. 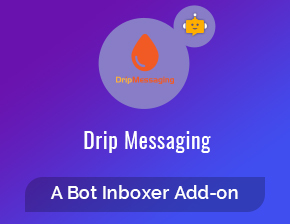 Don't worry, we won't send spam!